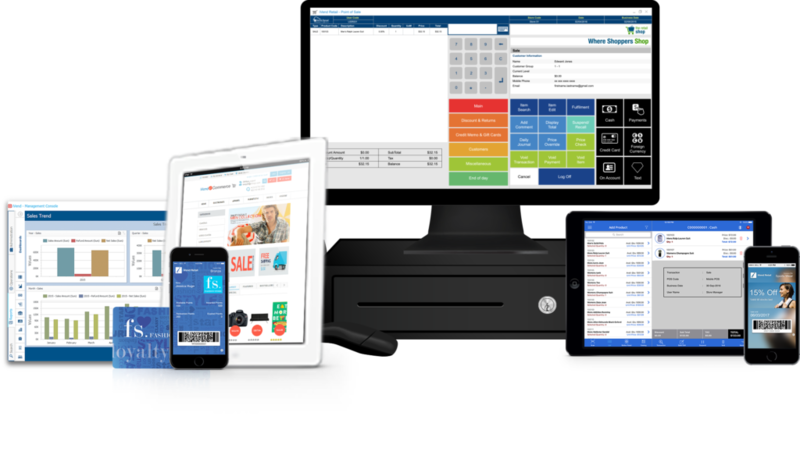 CitiXsys is a leader in retail management software that is recognized worldwide for its rich functionality, multi-national capabilities, and unparalleled flexibility. The flagship solution suite, iVend Retail integrates vital systems to produce a flawless ecosystem where data flows instantly and freely, with minimal IT investment. Designed to provide exceptional customer experiences throughout the entire shopper and dining journey, iVend Retail solutions for point of sale, loyalty, eCommerce, digital passes, analytics and mobility will increase revenue, improve customer retention, and bring in new business, all while lowering your operating costs.  Our suite of solutions is available through a worldwide distribution network of certified partners. CitiXsys partners with some of the world’s leading software companies, including Microsoft with certified gold status and SAP Software Solutions with strategic alliances for technology, services and product development worldwide. iVend Retail is distributed exclusively via our global network of software resellers who bring expertise to a range of services including implementation and integration from single store environments to multi-store, multi-geography retail ecosystems. With operations spread across the globe, CitiXsys is predominantly a channel driven organization taking its solutions to customers through an effective and efficient network of channel partners. Hundreds of channel partners across the world have created successful practices around our solutions. The leadership behind iVend Retail includes retail business experts from across the globe who deliver quality services for regional sales, marketing and consulting to ensure that our customers always have the most comprehensively feature rich, flexible and robust suite of retail software solutions for their businesses. 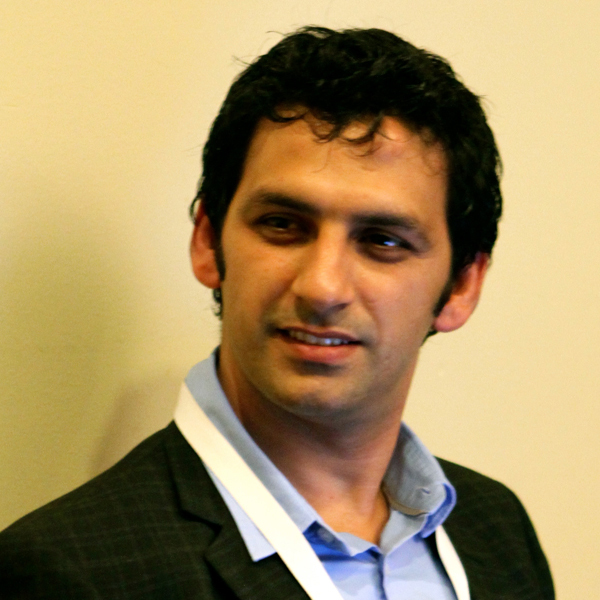 Kamal is the founder and promoter of CitiXsys. He has been responsible for the company’s evolution to be a specialist provider of software products in Retail segment. Kamal’s responsibilities include Business Strategy, Global Sales, Product Innovation and Growth. Under his leadership, CitiXsys grew to become the market leader in Retail Technology domain and known as an innovator in Retail sector. He has also guided the organization to receive several prestigious awards in tech industry. Beyond his work in CitiXsys, Kamal has considerable experience at counseling executives at high growth companies on strategy formulation, business model transformation, and implementation of balanced scorecard in their enterprise. He has worked with many companies in a counseling capacity with an exceptional track record of helping management teams achieve better strategy & bottom-line improvements. 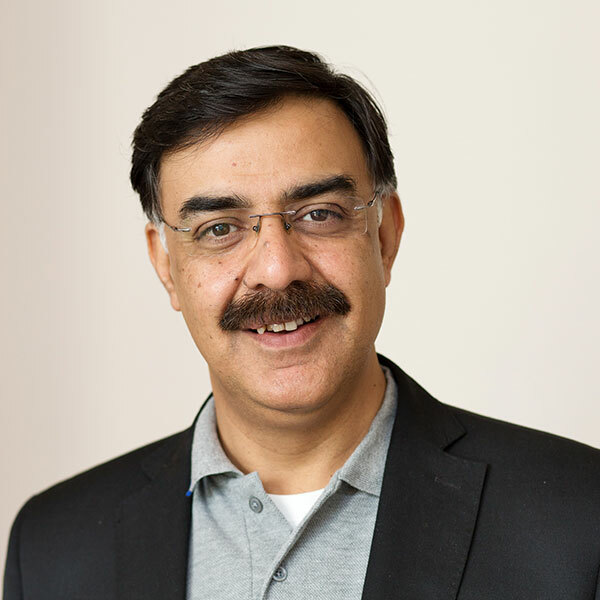 A graduate of Harvard Business School, Kamal is well recognized in the industry and is on board of various companies globally including being a member of SAP Advisory Council for Business One in Germany. 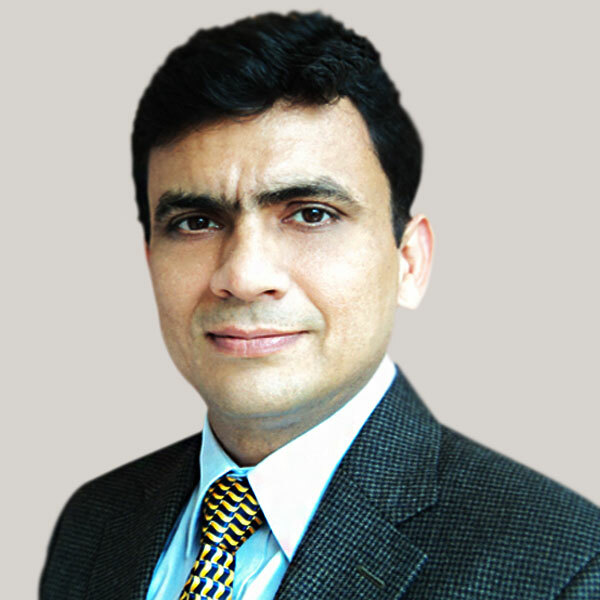 As Chief Operating Officer, Pankaj leads the development and consulting practice of CitiXsys. It is under Pankaj’s tutelage that the CitiXsys retail strategy is transformed to fully functional feature-rich enterprise software, which is now been delivered to the global markets. His core responsibilities include Strategic Partnerships, Product Roadmap, GoTo Market Strategy and Consulting Projects. He possesses unparalleled ability to identify market trends, segment customer needs, map competitive landscape and champion, as well as execute, new investments. As a strategic thinker and evangelist, Pankaj leverages his expertise in product management, software engineering and business operations to drive business growth and frictionless customer experiences. He skillfully combines his hands-on technical skills with the ability to collaborate among multiple business units and execute strategic goals and objectives. Pankaj holds a bachelors degree in Mechanical Engineering from Karnataka University. Executive Vice President of Global Partners and Alliances for CitiXsys, Paula Da Silva has more than 25 years of experience in information technology. 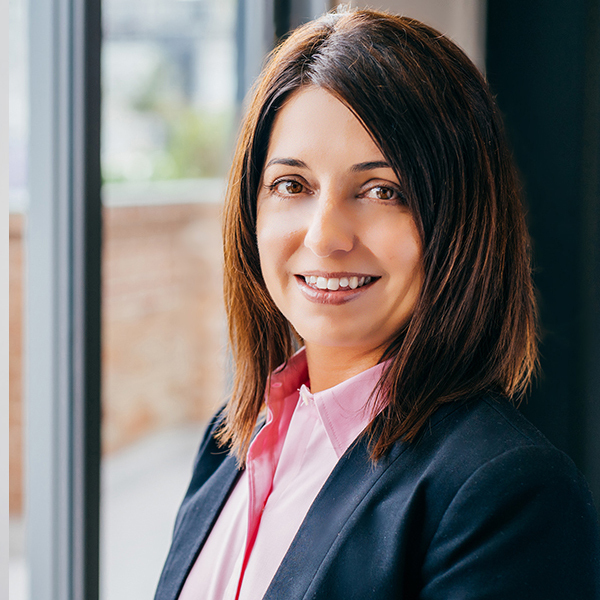 Since 2006, Paula has been instrumental in building iVend Retail into a global market leader in the retail industry and currently spearheads the recruitment of channel partners to expand iVend Retail’s worldwide footprint. As a thought leader she has authored multiple online articles for publications like Apparel, Retail Touchpoints, Total Retail, RIS News and Multichannel Merchant. Frequently invited to speak, she’s made appearances at Retail Now, The Australian Retailer Association and at Sage Partner Community events. Paula’s passion for retail extends to her personal life where she has made shopping an artform, visiting premier shopping destinations around the globe from Sydney to Los Angeles. Vice President of Product Marketing, for CitiXsys, Manish Chaturvedi has successfully led multiple business functions and established controls in the day-to-day operations. He works closely with the CEO and supports the Company’s future growth strategies through various organizational and account management activities. Today, Manish focuses on the continuing development of CitiXsys’ enterprise business. Manish carries over 20 years of qualitative experience in Consulting, Pre-Sales, and Channel Management in Enterprise Application space. A true presenter showcasing CitiXsys products and services, Manish is a go-to person for any assistance in partnering with CitiXsys. Manish holds MS in Software Systems from Birla Institute of Technology and Science, Pilani. Ajay Mamgain manages global consulting team and functions. As Vice President Consulting, he leads a team of consultants responsible for deployment, project management, and technical enablement and support while ensuring customer success. 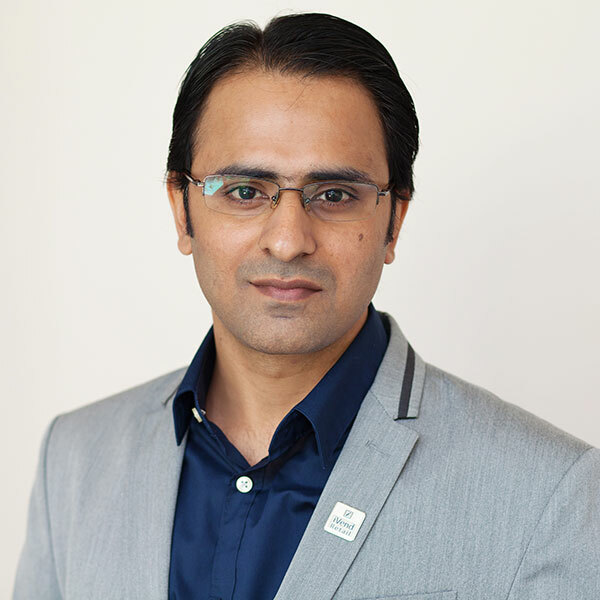 Ajay develops and implements standard engagement methodologies, including consulting frameworks, tools and workforce development for the on-boarding of our global partner network, customers and their businesses. Ajay is a strategic technology and business leader, contributing over 21 years of industry experience in various areas of enterprise applications like SAP, Microsoft, Navision and IFS across functional responsibilities like sales, business development, services and partner management. Ritesh heads the Program Management Office (PMO) controlling the delivery process wide all the global offices of CitiXsys. He liaises with the regional sales and delivery teams for a smoother operational flow of partner/ customer service. 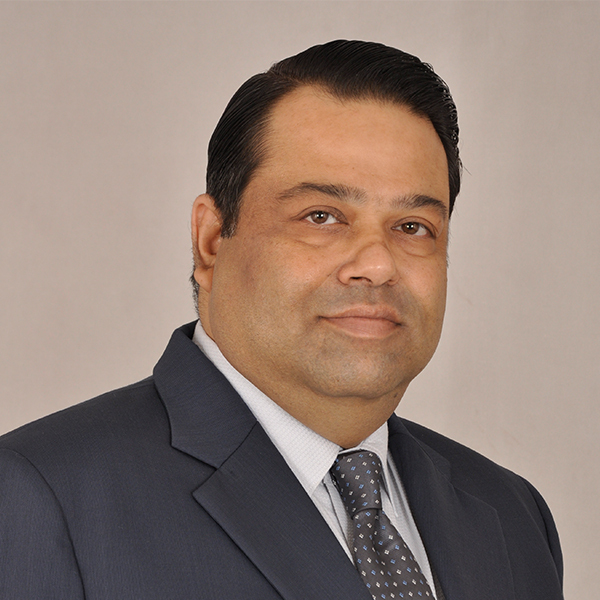 As a member of the Executive Team, Ritesh is also the contact point for the Board of Directors. His main job functions at CitiXsys involve Finance, HR, Order Management, MIS and Quality Process Controls. Ritesh brings over 14 years of industry experience in the quality and functional domain. Having worked as a Management Consultant in the past, he has been involved in the corporate strategy, management reviews and business process reengineering activities at IT, BPO, Automotive, Manufacturing and Services sector. Ritesh holds a bachelors degree in Computer Science from British Columbia University (Canada). Ritesh is a certified auditor for various International Quality Standards including 9001, 14001, 18001, and 27001 thru British Standards Institute (BSi). 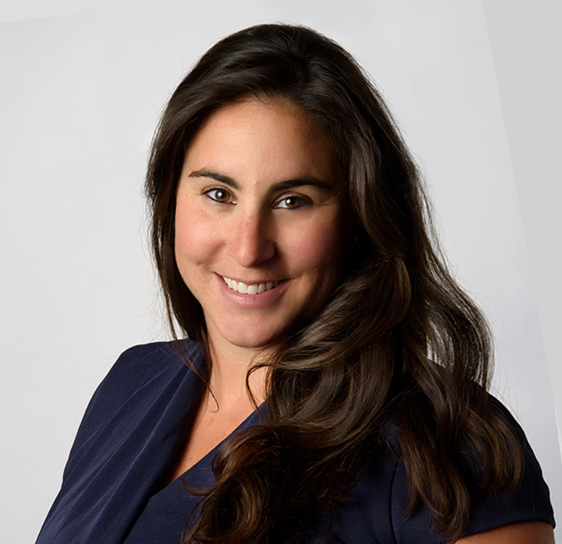 Mia joined in CitiXsys in 2015 as Director of Marketing for North America and today is responsible for providing leadership and executing on marketing initiatives for CitiXsys globally. She brings 10 years of marketing experience for B2B and B2C technology companies in the retail, supply chain and food & beverage sectors. Her expertise lies in developing award-winning content and delivering data-driven demand generation campaigns. Mia works closely with regional sales teams to develop strategies for demand generation and has a keen eye for regional marketplace variances having worked in the USA and abroad in Africa & Latin America. Mia holds a bachelor’s degree in Sociology from Wellesley College in Wellesley, Massachusetts, USA and obtained her Master’s Degree in Business Administration (MBA) from the Kenan-Flagler Business School at the University of North Carolina, Chapel Hill, USA. Ankur heads the Global Product Support division and also manages the Software Licensing at CitiXsys. He manages a skilled team of Customer Service Representatives who are available round-the-clock for any post sales technical support and guidance. Further to this, he is the contact point for L3 Support, Software Licensing, Ticketing System, Feedback, and Support Issues Escalations. Working as an Operations Consultant in the past, Ankur is process oriented and has been involved in disparate business roles. As a truly customer focused individual, he personally involves in the resolution process and strives to adequately bring issues to a closure. With direct exposure of sales, Ankur understands pain areas of the partners and proactively devises methodology towards customer satisfaction. Ankur is a Computer Science graduate with core experience in Business Process mapping and Execution. He is a certified ISO 9001 internal auditor and has been instrumental in setting up the business processes across various business domains. 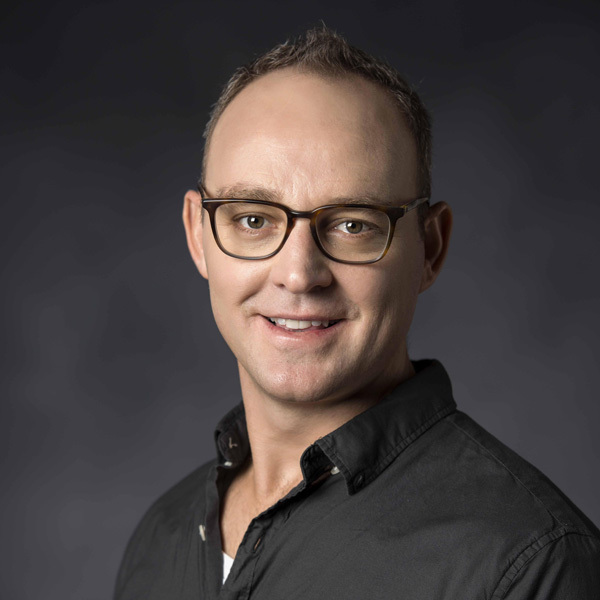 Jan Jansen van Vuuren has more than 10 years retail sales and consulting experience. His previous engagements with large ERP vendors and the management of a retail focused business unit, supported the engagements of establishing a successful channel. He is a Retail Technology expert focused on identifying, recruiting and on-boarding new channel partners within the Eastern Europe and Sub-Sahara Africa region specifically around iVend Retail Systems and its Omni channel platform. He works closely with the iVend office in Kenya supporting the East and West African growth plan, identifying key opportunities with partners that supports not only the growth, but the ongoing success of the existing customers in the region. A self-motivated & driven manager, with experience and knowledge on developing new and existing business, Shadi leads the CitiXsys sales process and also covers the channel business for the MENATP region. 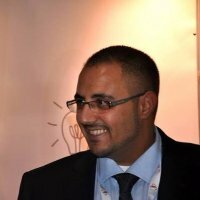 Shadi is responsible for building a network of strong channel partners, strategic alliances, working with them towards growth for both iVend Retail Market and partner business. 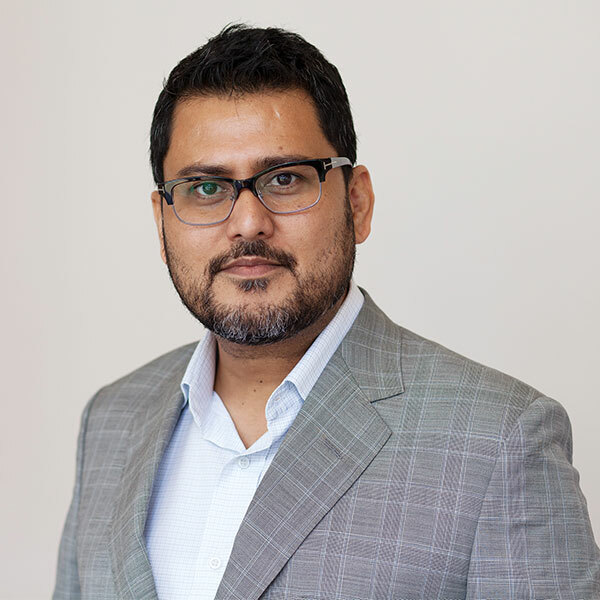 With over 11 years of experience, Shadi has previously worked with NCR Corporation and HP where he played an important role in developing geographies profitably. With over 16 years of experience in Software Technology Sales, Dafny has worked with technology giants like Oracle, Microsoft and SAP. He has extensive experience in Retail and has worked with companies like Grupo Elektra, Walmart, Grupo Gigante, Servicios Liverpool, El Palacio de Hierro. As Channel Sales Manager, Dafny will support CitiXsys’ business in Latin America, leveraging his sales experience to help partners develop their commercial strategy and together achieve defined financial and business objectives. Chris has more than 13 years’ experience of successfully delivering channel growth initiatives and close to 10 years’ experience in the retail industry. He plays a major role in the Company’s channel development initiates for North America. Chris has helped build and grow the channel for technology giants like Microsoft, NCR, and Symantec and most recently helped retailers with the challenge of successfully rolling out their Omnichannel strategy with eCommerce. He believes in going the extra mile for partners and business associates. 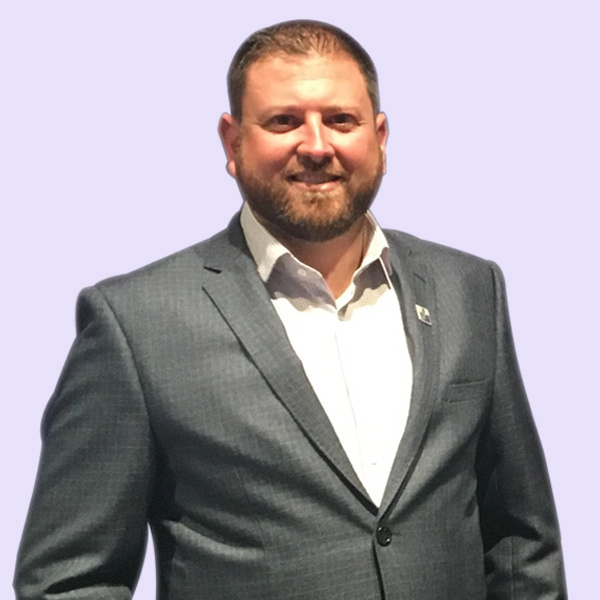 As Channel Sales Director at CitiXsys, Chris is focused on the continuing development of the channel’s business in North America, leveraging his sales and channel experience to help partners achieve their business objectives, grow their revenue and increase their customer satisfaction. 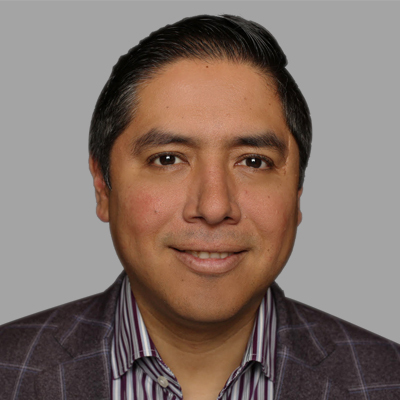 Izairis Avila is Channel Sales Manager for CitiXsys in Latin America. She has more than 9 years of retail industry experience and previously worked for 5 years in an implementation role for iVend Retail. She also has expertise in integrating iVend Retail with multiple ERP systems and has worked as a Support Manager for CitiXsys. Izairis’ core responsibilities include building a network of successful partners focused on retail across Latin America. 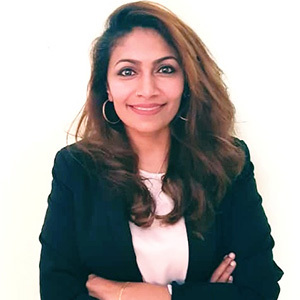 Given her operational experience Izairis is not only focused on achieving strong positioning of iVend Retail in the market, but also has a keen awareness of the challenges retailers face and uses this knowledge to ensures implementation of the best combination of iVend Retail solutions to satisfy customers. 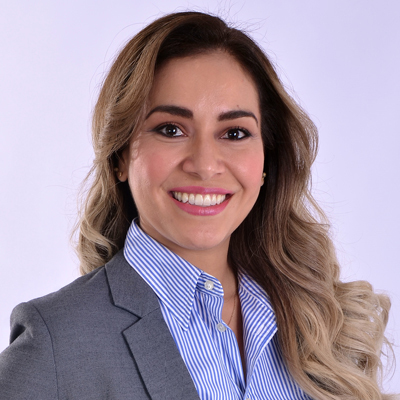 Izairis has a degree in Industrial Engineering from Instituto Tecnológico de Culiacán and is certified in SAP Business One and iVend Retail implementations. 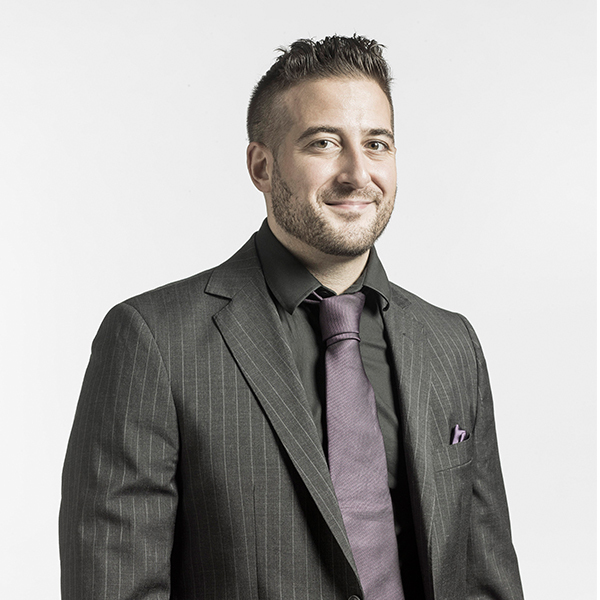 Alexandre joined CitiXsys in 2016 as a Consulting Manager and is now Channel Sales Manager for North America. He has more than 10 years of retail experience in sales and implementations, having previously worked 5+ years in an implementation role for iVend Retail alongside multiple ERP systems. Alexandre strategically supports Channel Partners in business development and sales efforts, plus ensures customer success throughout the region. He is also always on the lookout for new retail focused partners and leverages the iVend Retail Channel Partner program to create interest for onboarding new partners and prospects. Alexandre is fluent in English and French, has a degree in International Business from Collège O’Sullivan de Montréal and is certified in SAP Business One and iVend Retail. Pauline Jacintha Mathews has more than 15 years of channel sales experience. She joined Citixsys as Channel Sales Manager with responsibility for the Company’s business across Asia Pacific. In this role, Pauline manages the field sales organization, which includes penetrating and growing new territories within the APAC region, recruiting and nurturing a value-add channel partners network, and accelerating the Company’s footprint in the enterprise market. Prior to joining Citixsys, Pauline held several sales leadership roles as Country Manager for Cyberoam Technologies (a Sophos Company), Axis Communication and Huawei Technologies. Pauline completed her Business IT at the National University of Malaysia.